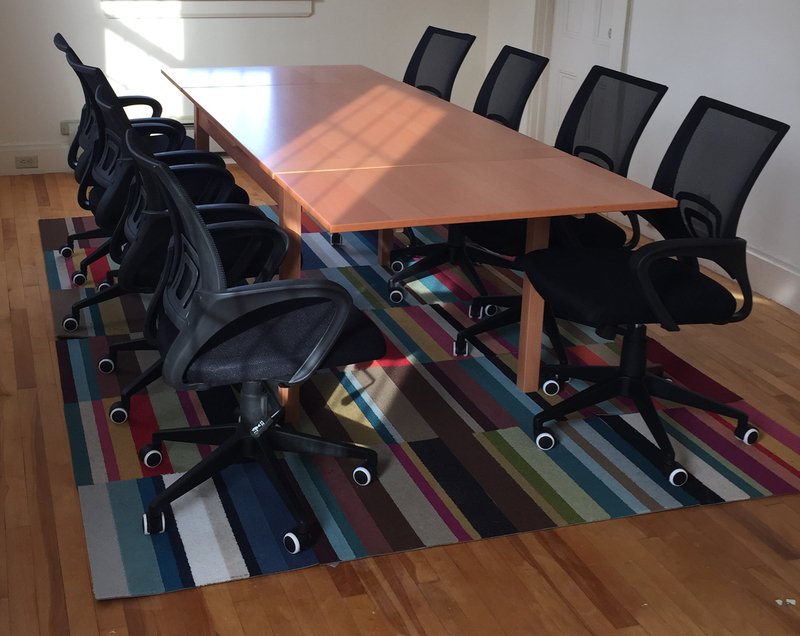 The Conference Room at Anchorspace is rentable by the hour ($30/hour) or at a special day rate of $150. You may wonder, what does this include? Coffee/tea service There is coffee and tea available in the Kitchen, but if you need privacy, we are happy to make up a carafe of coffee or two for you. We have three total so we can make one that is just hot water for the tea drinkers.